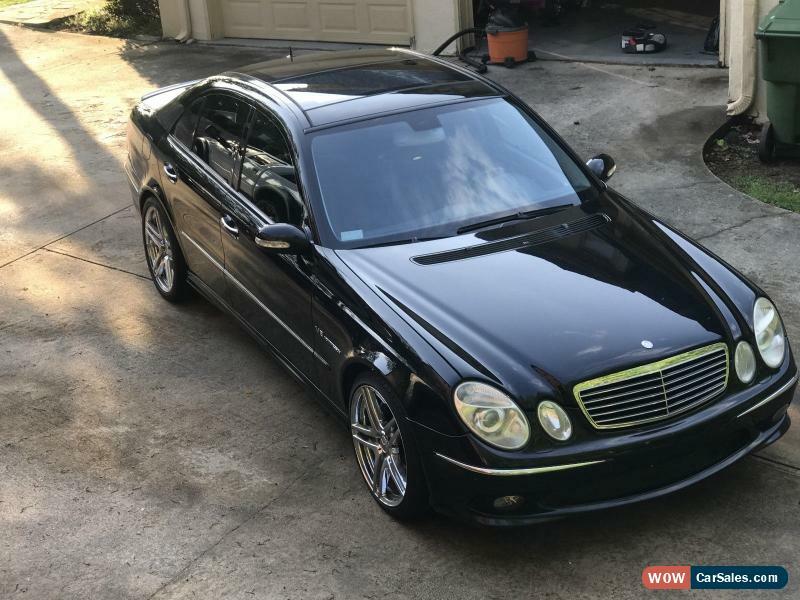 You are looking at Mercedes that was purchased from Miami, FL. almost three years ago and every since this car has been in my possession have taken care of it with an open check book. I have literally invested $12,000 plus dollars in this car in maintenance so that will tell you the type of car you are bidding on. The car has had almost everything redone from the air shocks, electric brake computer, brakes, rear main seal, new valve cover gaskets, engine mounts, hose assembly, crankshaft seal cover, belt tensioner(serpentine), supercharger pulley, thermostat, rear air springs, rear and front Air spring conversion kit. 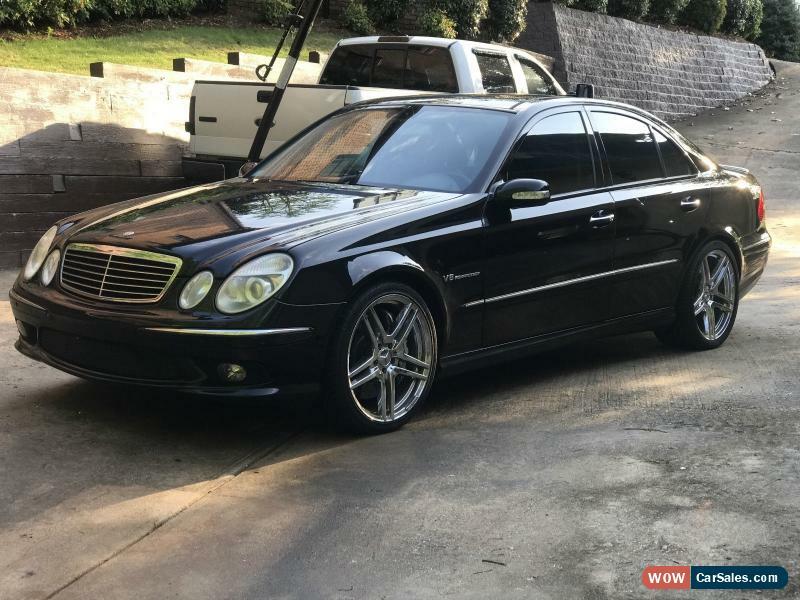 New tires, Nice amg leather interior, all service was done at European motor cars in Buckhead Atlanta. Car rides very smooth and is extremely fast. 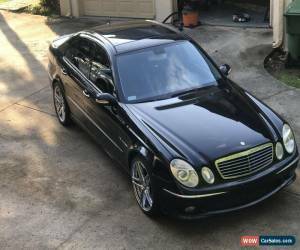 You will not have to do any maintenance on this vehicle, Harmon Kardon sound system which is nice with aftermarket subwoofer CD changer, AUX cord, panoramic sunroof. 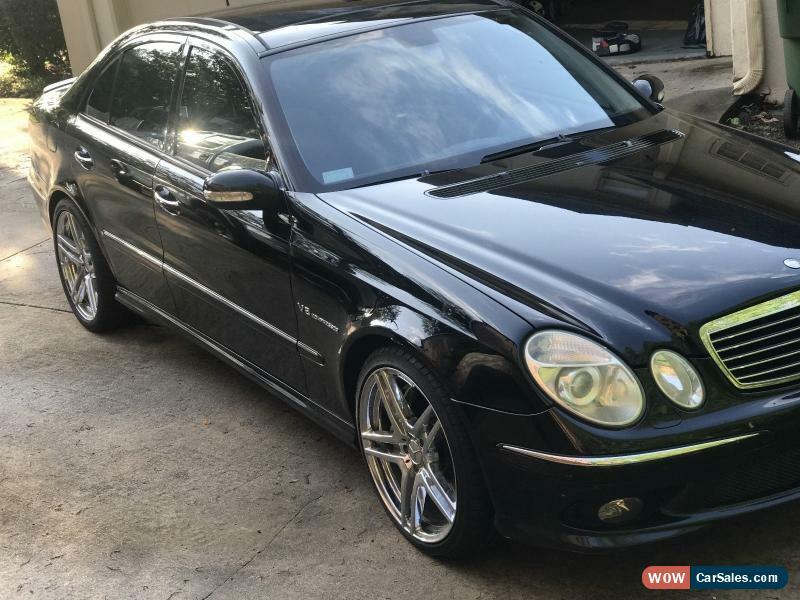 Rims are AMG offset 19 inch chrome. Serious Buyers! Car can be shipped or you can come pick up the car in Atlanta.